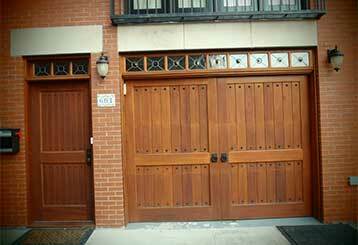 We created this blog to help everyone who has an automatic garage door at home. We provide practical information and advice. Check out the blog posts and be sure to make the most out of them! 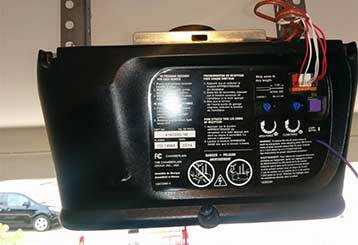 The great variety of garage door openers available out there can be a little daunting. Click here to learn about some of the main things you'll want to consider when buying one. 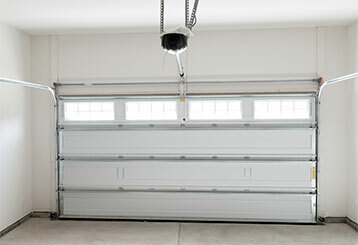 There are a lot of different problems your garage door opener can experience. However, the three main types are easily recognizable. Read this blog post to learn what they are. Be sure to contact our experts for fast and professional solutions. With the many styles and design options available, we’re not surprised that you’re confused about which garage door material to choose. Read on to learn what has made wood, steel, and aluminum such popular options.